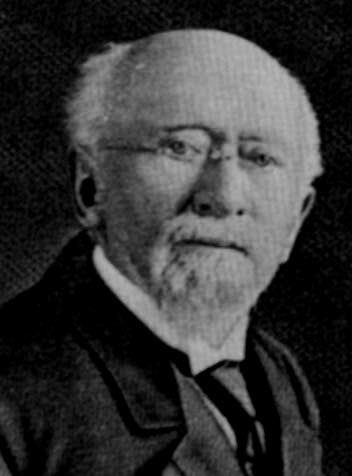 Founder Henry Daniel Justi, was born in Marburg, Germany in 1834. Due to the early death of his father, Henry left school at the age of 13. He was apprentice to a surgical instrument maker in his native town, and in 1850 immigrated to the United States with his mother where he obtained employment in Philadelphia in a shop where dentists took their instruments to be sharpened and repaired. In the mid 19th century, a few dentists made the artificial teeth used in their practice, and it was part of Justi’s duties to repair the crude forms that the dentists made. 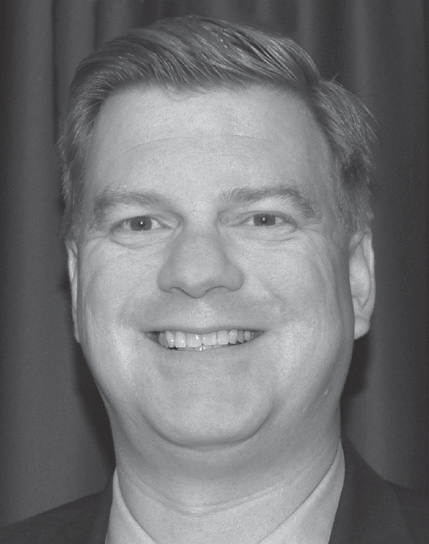 He conceived the idea for a completely new process for molding these porcelain teeth. Meanwhile, however, he had started in the cutlery and surgical instrument business for himself. However, the idea of going into the manufacture of teeth prevailed. In order to obtain a better knowledge of the anatomy of teeth and the formulations and processes for repairing porcelain, he went to work for a dentist who carved and made teeth. Putting in many long hours at night he succeeded in compounding materials which produced teeth that were life-like in shade and texture, unlike the crude and porous porcelain that was prevalent at that time. He offered his services to an established rm of tooth manufacturers, Orum and Armstrong, who engaged him as a mold cutter. In January 1864 he was taken in as a partner under the rm name of Orum, Armstrong & Justi. In a few years, he acquired the interests of his partners and became the sole proprietor. In the same year, he obtained his first major U.S. patent, # 42,491, for improved tooth molding, and the H.D. 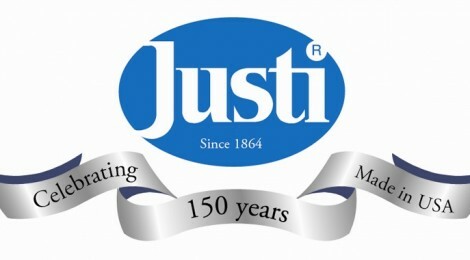 Justi Company was born. After winning a prize for excellence at the Centennial exhibition in Philadelphia in 1876, Henry D. Justi went on to exhibit his products at World Fairs in Paris, Berlin, Vienna and even traveled with his exhibit to Chile in South America. The display case is on exhibit now at the National Museum of Dentistry in Baltimore, MD. Henry Martin Justi became a partner in his father’s business on April 4, 1892. In honor of his son’s becoming a partner, Henry D. Justi renamed his company H.D. Justi & Son. Around the 1890’s Justi retail dental supply stores were established in Philadelphia and Chicago. These were liquidated in the early 1930’s, and research was started on a new type of translucent and fluorescent porcelain, which resulted in the introduction of two new tooth lines in 1937. 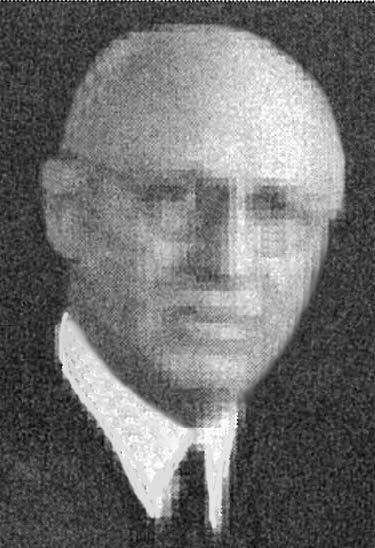 Henry M. Justi, Jr. was instrumental in directing the company into the line of plastic teeth. With the advent of acrylic resins for denture base in 1937, Justi recognized that this material would make artificial teeth practically unbreakable and led the development to the methods of molding plastic teeth and improving the translucency of the tooth shades. In September 1940 at the Cleveland convention of the American Dental Association, H. D. Justi and Son, Inc. presented a limited line of Denta-Pearl plastic teeth made of acrylic resin. In the summer of 1944 the company announced the discontinuation of the manufacture of porcelain teeth in order to devote 100% of its facilities and resources to further improving plastic teeth. Since that time, and ultimately with the introduction of the Justi Imperial tooth in 1961, Justi had been recognized as the world leader in the development of plastic artificial teeth. In 1980 the H.D. Justi Company was purchased by a CA. tooth manufacturing company owned by Bruno Pozzi and other partners. 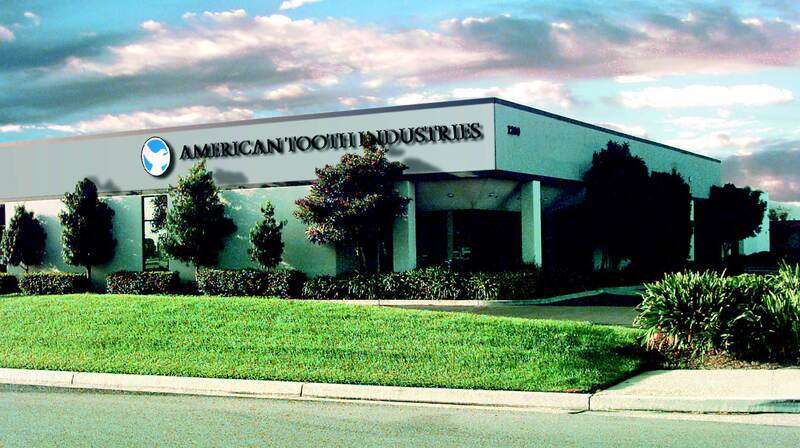 The factory was transferred from Philadelphia to Oxnard, CA, finally merging with American Tooth Industries in 1986. With their expertise in shading, blending, curing and carding of teeth, Justi now manufactures six lines of hardened plastic teeth, all of which are distributed worldwide. Justi also formulates and manufactures a wide range of chairside and laboratory products. In 2008 Emilio Pozzi became President of ATI which now manufacturers and sells products under the brand names: Justi, Pozzi, Leone, Major and Regal.